BOTANICA SUDAVICA – one of the best projects of EEA Grants F..
To develop practical methodological and organizational conditions to better protect the botanical diversity in the territory of the project. To develop a theoretical methodological and organizational conditions to better preserve plant biodiversity. The project was implemented in 2015-2016, amounting to 185,000 EUR. 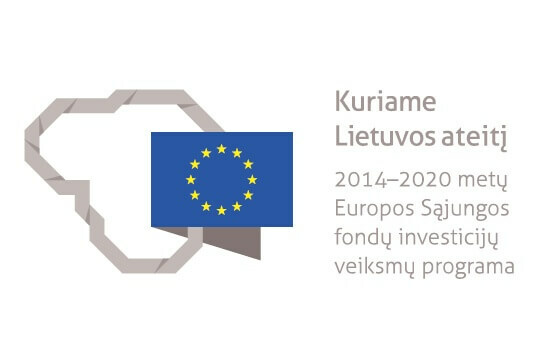 The project BOTANICA SUDAVICA one of the best implemented projects of the EEA funds, was presented at the Ministry of Finance of the Republic of Lithuania for 2009-2014. At the closing event of the European Economic Area and Norwegian Financial Mechanisms, where we had the opportunity to rejoice ourselves and colleagues in project-scientific achievements.